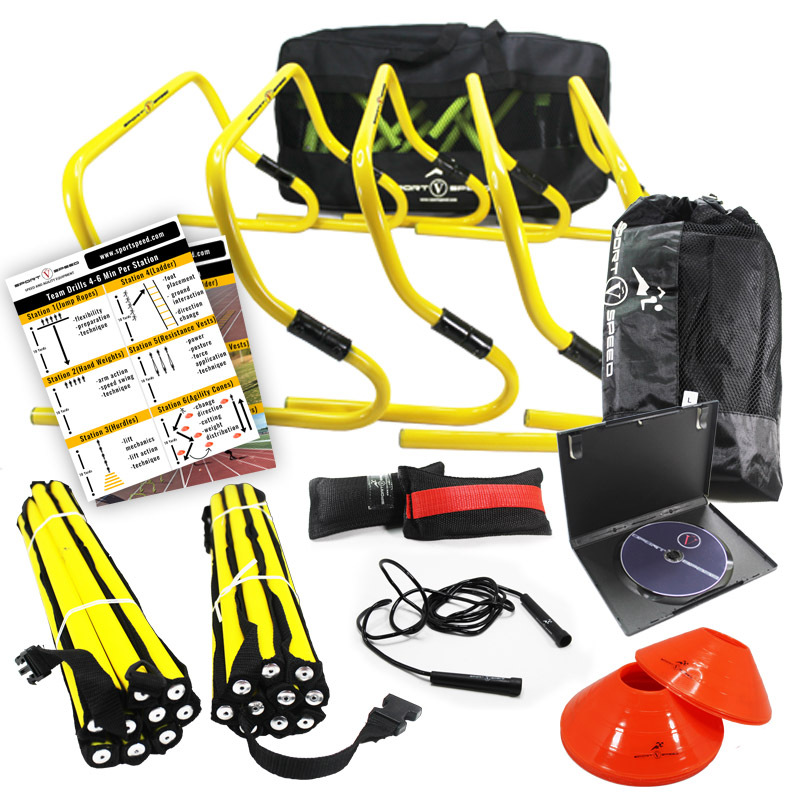 A resistance harness improves speed, acceleration, and agility. The SportSpeed harness is similar to towing a sled, but light and portable. No weights necessary.